The room(s) are available from 12.00 noon on the day of arrival. The room(s) must be checked out no later than 10:00 am on the day of departure. Check out later than 10:00 am on the day of departure will incur an additional day’s stay, which will be charged to the guest. Cleaning of the rooms takes place daily between the hours 9:00 and 15:00. If the cleaning is prevented or impeded by the luggage or other belongings of the guest, HOTEL SISIMIUT is entitled to refrain from cleaning on that day. Towels are changed daily as needed. For stays longer than 3 days linen change can be done if needed. The parties are responsible for compliance booking Agreement in accordance with the legal common rules with the following exceptions: In case of force majeure and / or other circumstances that are beyond HOTEL SISIMIUT’s direct control – including fire, water damage, strike / lockout and staff illness, the HOTEL SISIMIUT is entitled to cancel the agreement without notice and liability. 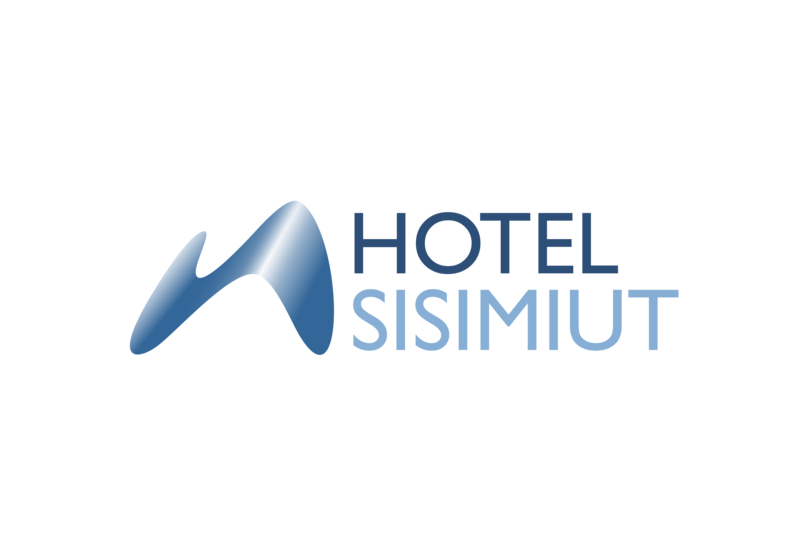 HOTEL SISIMIUT’s liability for compliance with this Agreement may never exceed the total price, and any compensation shall not include indirect losses, such as loss of profit. Transport and travel expenses for alternative accommodation are not covered. 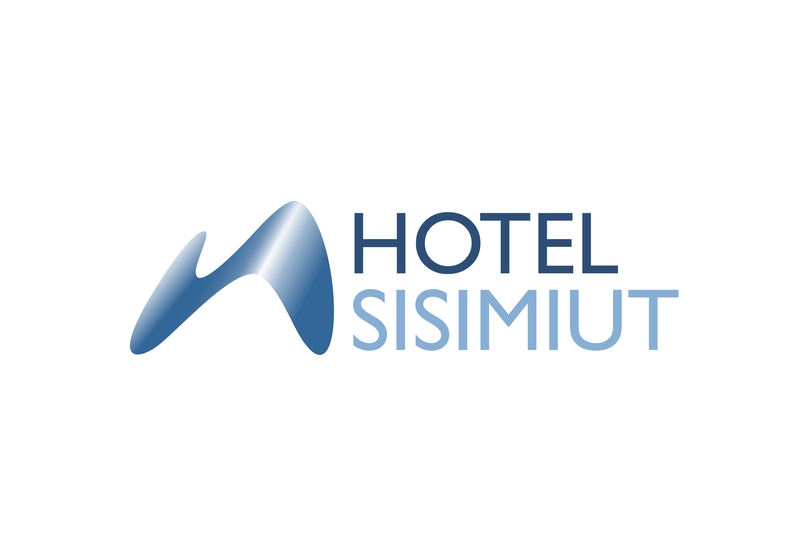 HOTEL SISIMIUT is not responsible for loss or theft of valuables and luggage in the room or at the hotel in general. Valuables left / forgotten in the room or the hotel are kept for up to 1 month after departure. Forwarding of items requires a handling and packaging fee of currently kr. 200 in addition to necessary postage or transport costs. Prepayment is required when sending items. Hotel Sisimiut is totally smoke-free, breach of this imposes the guest a bill of 2000 kr for cleaning.